Windows 10 has now been available for around 8 months since its launch on 29th July 2015. Anyone with a qualifying PC running either Windows 7 or Windows 8.1 can take up Microsoft on their free upgrade to Windows 10 during its first year of release, but the question PC Care get asked regularly is – should I upgrade? Unfortunately our answer is not a simple Yes or No, so in this post we hope to answer a few simple questions and help our customers decide for themselves if the time is right to upgrade to Windows 10. Click on a question below to see the answer. Is Windows 10 any Good? 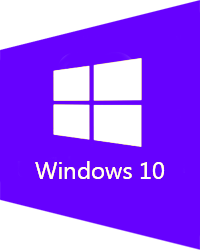 Windows 10 is the latest Operating System (OS) from Microsoft and like any new system had a few teething problems when it was released. Now that it has been around for a while most of these problems have been resolved and the OS is a brilliant system that is fast, responsive, secure and most of all familiar. 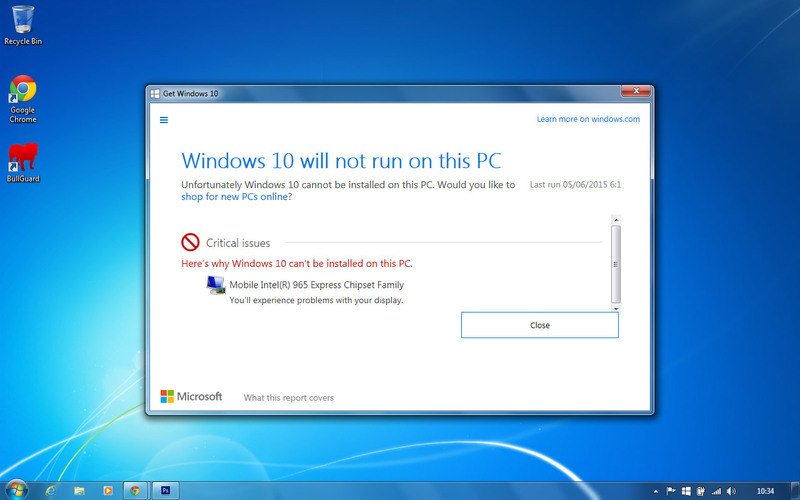 PC Care would certainly recommend Windows 10 to anyone purchasing a new PC. If Windows 10 is so good why shouldn’t I upgrade my older Windows 7 or 8.1 system? Over that last few months PC Care have seen many PC’s that have taken advantage of the free upgrade to Windows 10 and seen lots of varied problems arise from the upgrade. We have seen email problems, printer problems, internet security programs cease to function, PC’s slow down to a crawl with the hard drive running constantly at 100%, and systems that simply stop booting up after performing the upgrade. This is why we a cautions when recommending running the free upgrade. This does not mean that the Windows 10 upgrade is not worth installing and that Windows 10 is no good, or that older PC’s are not capable of running Windows 10, it is simply that problems can frequently arise from the upgrade process. 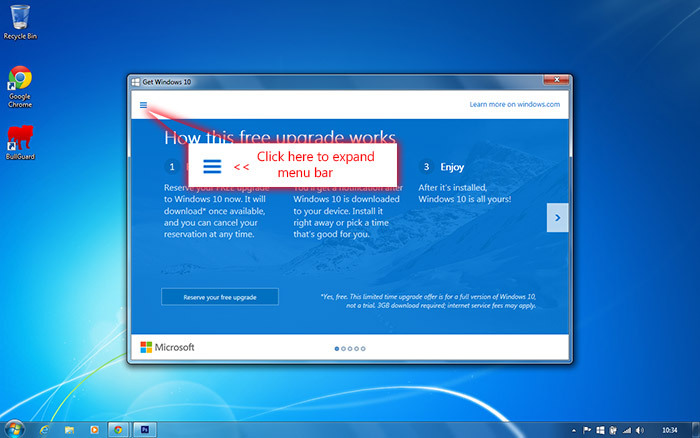 Lets clarify by emphasising what the free upgrade to Windows 10 is. 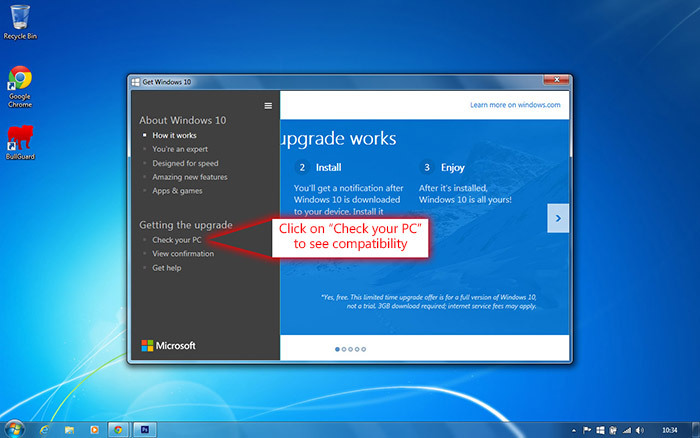 It is a download that qualifying Windows 7 or 8.1 systems are entitled to install and it converts the existing older OS into the latest Windows 10. If there are any underlying problems, corruptions, or glitches in the older OS, these problems will get carried through into the new Windows 10 and compounded, often making them worse. A simple analogy would be: Building a beautiful new house on shaky foundations, it will not take long until cracks appear in the walls or the house falls down altogether. A generalised observation that we have made is that anyone installing the Windows 10 upgrade on a system that is over 2 years old has a much higher chance of running into problems like those highlighted above. Again to clarify this is nothing to to with the physical PC itself, is is simply that the existing OS has been installed for some time and naturally over time programs will have been installed, un-installed, systems files could have become corrupted, the system may have come under attack from malware or is currently infected with malware, all of which can cause faults with the system. Installing an upgrade to the Operating System on top of all this is naturally often going to be problematic. 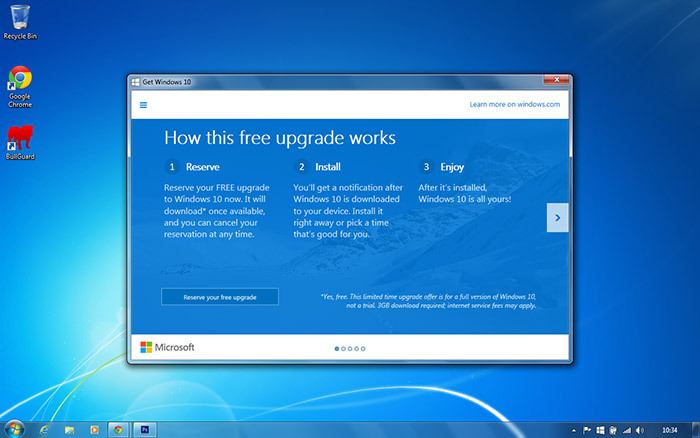 Considering Windows 7 was released back in 2009, there are systems out there that are over 7 years old that are being offered the free Windows 10 upgrade. Would you buy a 7 year old second hand car that had never been serviced or maintained just because it had been resprayed and the paintwork looks shiny and like new? Does that mean I shouldn’t upgrade to Windows 10 if my PC is over 2 years old? If you have an older PC it does not mean that you should not upgrade to Windows 10, simply exercise caution and be prepared that you may encounter issues after the upgrade. If you do encounter problems then you will be relieved to hear that there are solutions available. 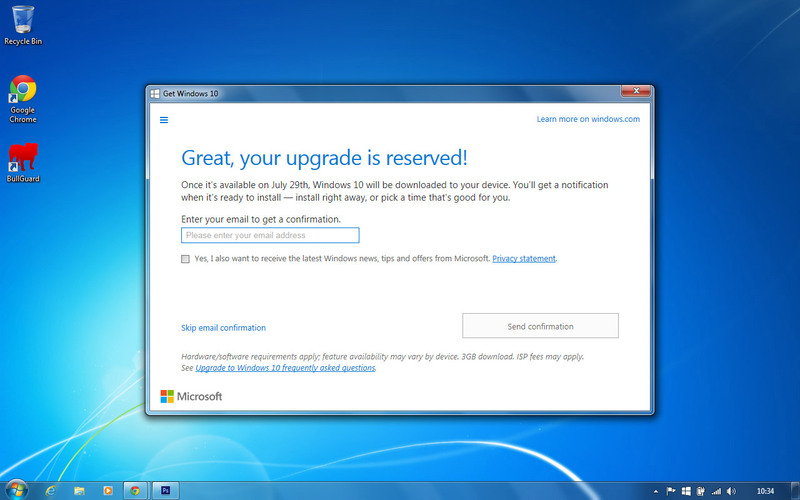 During the upgrade process a backup of your existing OS should be made, so that once the upgrade has completed and Windows 10 is installed, if for any reason you do encounter any problems or simply don’t like the new Windows 10, you can revert back to your old system just the way it was before performing the upgrade. If you do encounter issues after performing the Windows 10 upgrade, but would like to keep Windows 10 then the only option is to perform a clean install of Windows 10. This requires backing up all of your user files and data (which should have been done before the upgrade was run) and wiping the system and then installing a clean fresh copy of Windows 10. 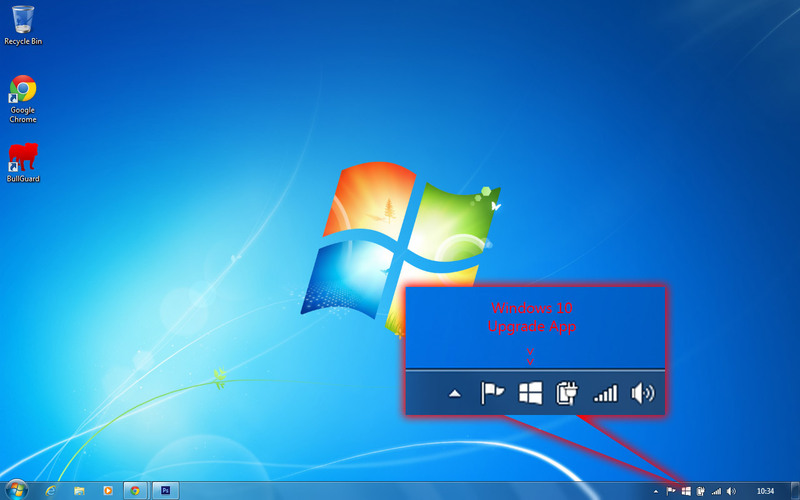 This will erase the old underlying OS and any problems, corruptions, malware and faults that were present in that, clear off the Windows 10 upgrade and all your user data and install just Windows 10 as if it was a brand new system. Why cant I just install a fresh copy of Windows 10 instead of running the upgrade? Unfortunately due to the way the licencing for the free Windows 10 upgrade works, you first have to run the upgrade on the older qualifying OS for the upgrade to generate a new valid product key for Windows 10. Without first running the upgrade and generating this product key installing a fresh copy of Windows 10 will fail as there will be no product key available to activate Windows 10. In summary Windows 10 is a good Operating System and for most people is well worth upgrading to. Most of the negative reviews or information that you hear/read about Windows 10, comes from users that do not appreciate that the free upgrade takes what is already there and updates it to Windows 10, glitches, faults, problems and all. If they were to install a fresh copy of Windows 10 onto the same systems they are having problems with, they would probably have no issues at all. Before running any upgrade always make sure you have a full backup of all you important files and data, although the upgrade should retain you files and settings, errors can always occur. If you have any further queries regarding the Windows 10 upgrade or are unsure about running the upgrade or backing up your files then please feel free to contact us at PC Care and we can happily perform any backups, upgrades or fresh installs. 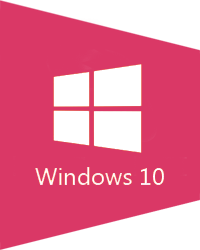 Well it is finally here, the launch date for Microsoft Windows 10. 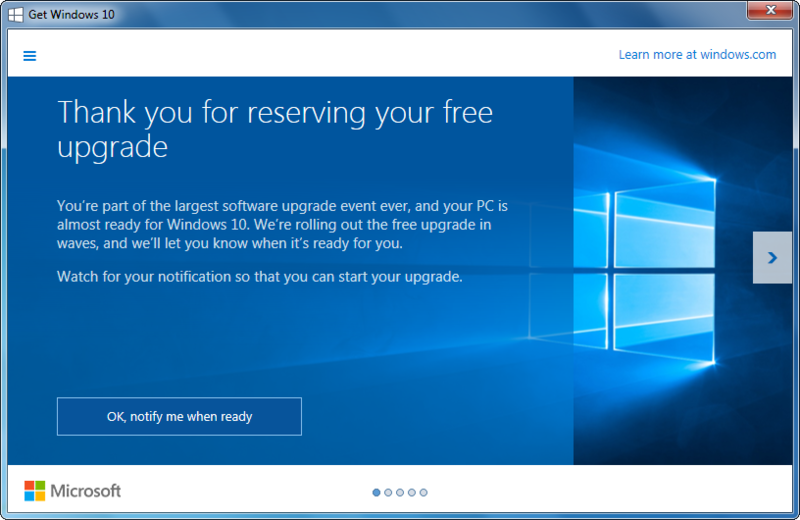 Microsoft have announced that they will be rolling out the free upgrade for Windows 7/8 users in waves, so don’t panic if your device hasn’t informed you that your reserved update is ready yet. Due to the massive nature of rolling out such an update to literally millions of devices it could take a few days before the update downloads to your device and informs you its ready to be installed. For those of you itching to get Windows 10, once notified by the Get Windows 10 app that your upgrade is ready, it should be a case of simply following the onscreen instructions and depending on the speed/specification of your system, it should be done in about an hour. As always PLEASE ensure you have a full backup of all your photos, documents, music, videos and files. Although the upgrade should perform an in-place update of your existing Operating System, errors can always arise and data loss can sometimes occur. If you have any concerns or worries about performing the upgrade or are not confident in performing the upgrade yourself, please feel free to contact us at PC Care and we will happily arrange to perform the update for you. For those of you that are a little more cautious and aware that any new Operating System will inevitably have bugs and glitches and take weeks of updates and patches being rolled out to address the major flaws then there is no hurry to update. Once the download has completed to your device and you have been notified that it is ready to be installed, there should be an option to decline installation and to wait until a time that is convenient for yourself. Over the coming weeks we will be posting that latest news about Windows 10 and a few guides to some of the new features and functions available in the new OS. To check that your device has a copy of Windows 10 reserved and that it will be downloading your update in one of the upcoming roll out waves, simply click on the Get Windows 10 app icon in your system tray and you should see a screen similar to the one below. Simply click on the OK, notify me when ready button and once the Windows upgrade wave reaches the reservation for your device and the download has completed, you should get a notification pop up when its ready.